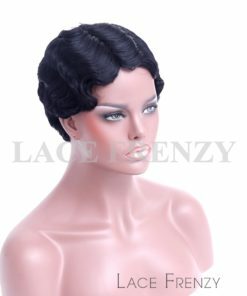 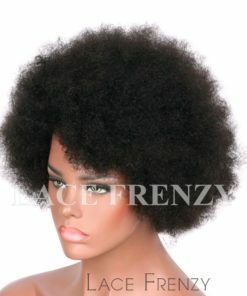 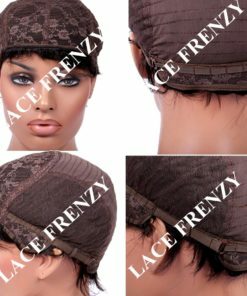 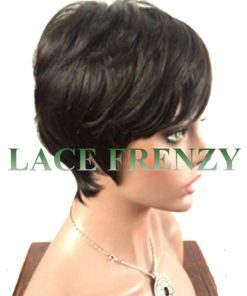 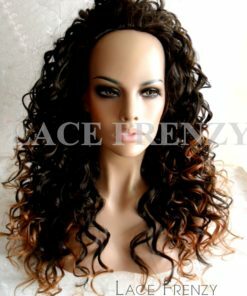 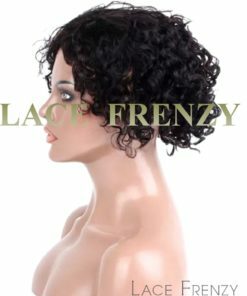 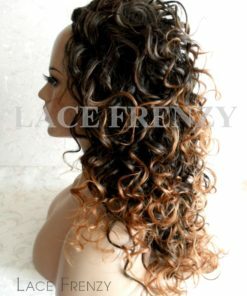 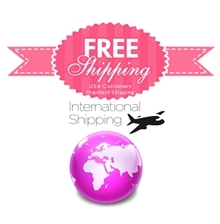 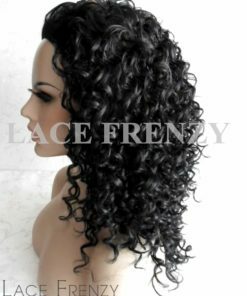 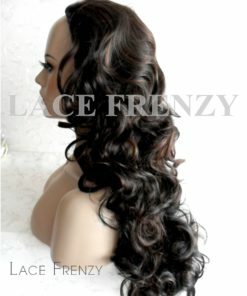 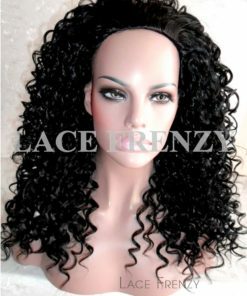 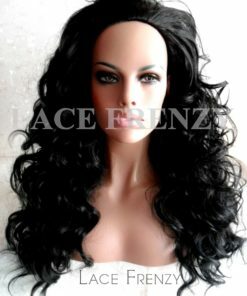 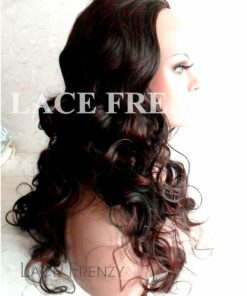 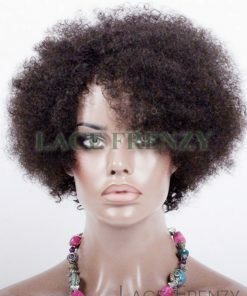 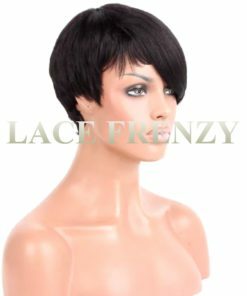 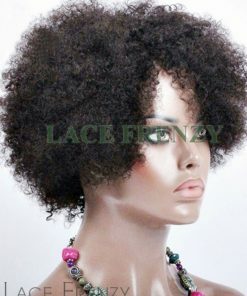 Lace Frenzy Wigs Premium Quality Machine Made Wigs are made from 100% Human Hair Indian Remy/Virgin human hair these machine made wigs comes complete with adjustable straps for secure and comfortable fit with combs inside cap. 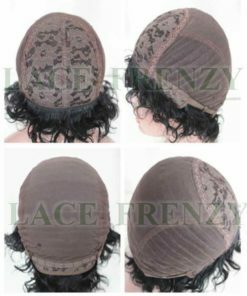 Very easy to wear without liquid adhesives or tape. 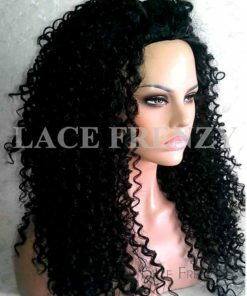 Our Machine Made Wigs are an affordable alternative to a full lace wig. 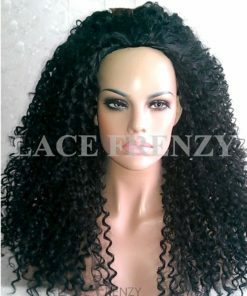 Our Machine Made Wigs are made by machine with intricate detailing. 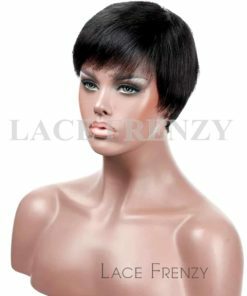 Pre-styled in-stock short and sassy boy cut machine made wigs comes in a variety of asymmetrical cut starting at 6-8 inches. 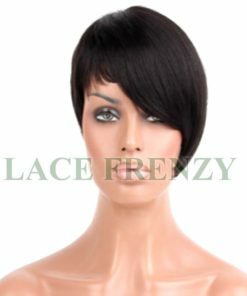 These machine made wigs are an ideal quick weaving option for the summer months.